The art movement Photorealism materialized as an evolution of Pop Art...this is where many Realism tattoos find their foundation. Perhaps one of the main methods of creating Realism tattoos is the mapping of shadows in a photograph: the contour lines that outline areas of shade and highlights are laid out like a topographic map. Styles and aesthetics vary, as do designs. Celebrity portraits, film stills, photographs, flowers, animals, paintings...whatever you want reproduced in tattoo form, there’s definitely an artist out there who can do it. 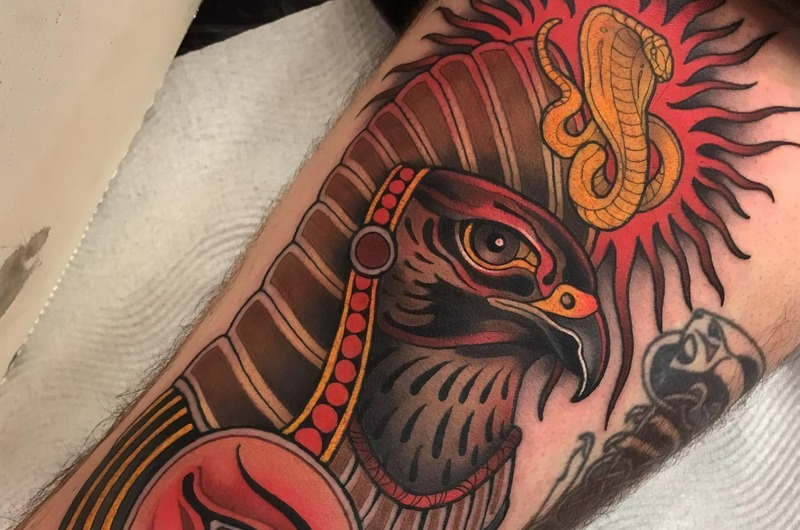 Phil Garcia, Steve Butcher, Antonina Troshina, Dave Corden, Liz Venom, Freddy Negrete, Chuey Quintanar, Youyeon, Saegeem, Sol, Heemee, Fred Thomas, Inal Bersekov, and Ralf Nonnweiler all work within the realms of Realism tattooing. It is an awe inspiring thing when an artist creates a 3D work of art on something 2D, like a canvas, a piece of paper, or skin. 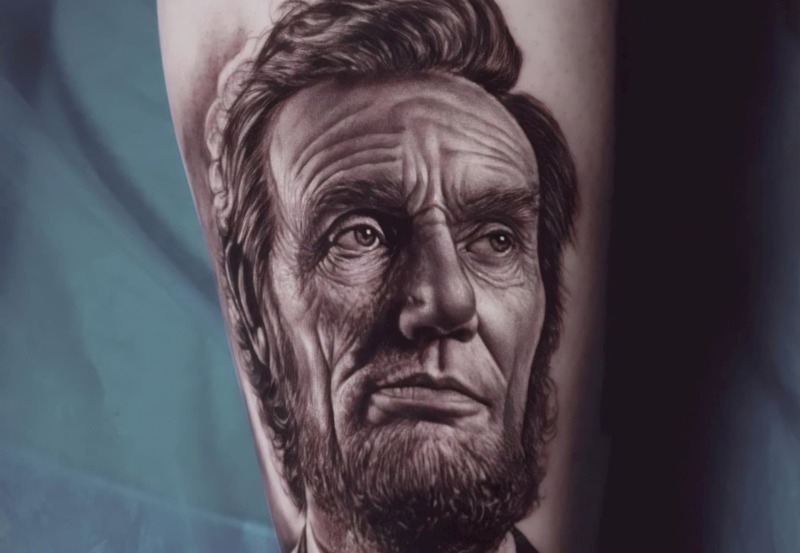 After years and years of devotion, motivation, hard work, and tons of talent, tattooists who work within the realm of hyperrealism are able to create unreal Realism tattoos. From an idea, to a stencil, and then finally onto skin, the amount of technique and time put into these works of art is astounding. 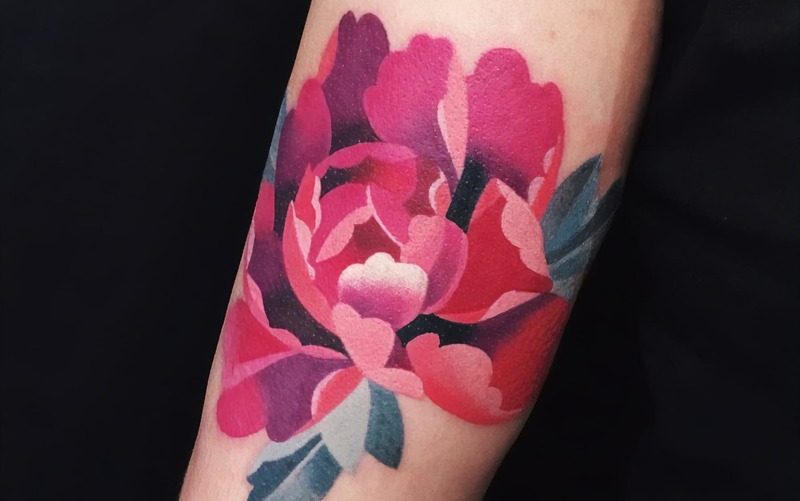 In this article, we talk about the history, techniques, and styles of Realism tattoos, as well as the artists who have mastered them. Around 500 BC is where we see a divergence from stoic and archaic conceptual art to creations that mirror realistic proportions and elements. It’s in thanks to this that we see bulky figures rendered into human forms, and later, in the High Renaissance of the 1500’s, a remarkable movement of realism within art. Masters like Michelangelo, Da Vinci, Rembrandt, and Titian set the stage for contemporary artists to exceed expectations and illustrate life as closely as they possibly could to the truth using techniques like measuring facial features, perspective and the Camera Obscura. Later, in the 19th century Realism movement, artists like Courbet and Millet relied on these Old Masters for lessons on techniques and tools, but embraced new philosophies to create inclusive depictions of authentic life. In fact, many Realism tattooists also look to the Old Masters for style and subject matter to this day, but it wasn’t until the invention of the camera that the realistic approach in the arts really took off. Evolving from the Camera Obscura, an invention that aids in the projection of images, the first photographic image was taken in 1816 by Nicéphore Niépce. However, it wasn’t until 1878 that smaller handheld cameras with quicker exposure speeds were created and sparked a boom within the photography market. Later, with the strides in technology thanks to companies like Kodak and Leica, conventional society had the ability to capture scenes from life without the assistance of artists, and it seemed for a time that realistic painting was an archaic movement. Artists also did not want to be seen as mere imitators of real life, and so although creatives continued to use photographs as source material, Photorealism was not a popular style. To be sure, Realism did not have a serious mainstream emergence as a movement until, as a direct opposition to the Abstract Expressionists and Minimalists of the late 60’s and 70’s, Photorealism materialized as an evolution of Pop Art. And this is where we can find some of the roots of stylings and techniques of Realism Tattooing. 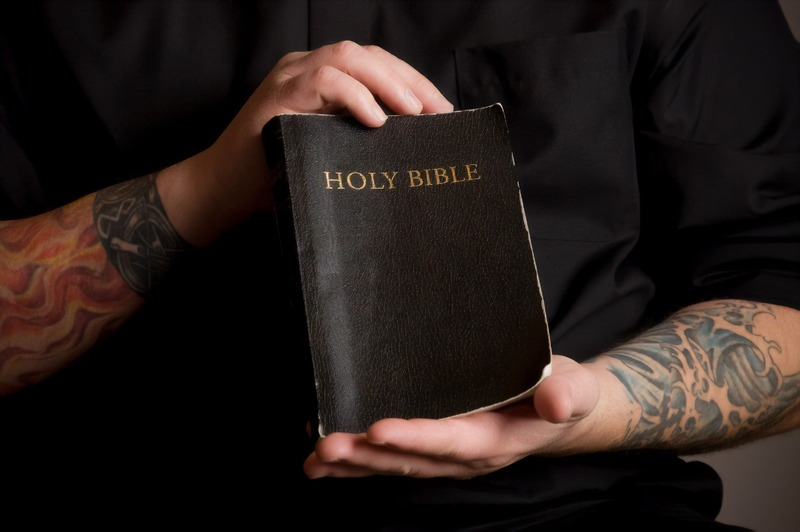 In fact, in an interview with NPR, Freddy Negrete speaks about how much of the black and grey Realism tattooing has origins in the 1970 Chicano prison culture of California. Behind bars artists would use the materials they had available to them, including pen ink, sewing needles, and the like. Negrete describes how burning baby oil would create a black soot, which was also used for ink. He also talks about how, due to homemade machines only having one needle, finer lines were the norm. Segregation within prisons meant that Chicanos were together, and that tattooists worked within their own culture creating imagery. 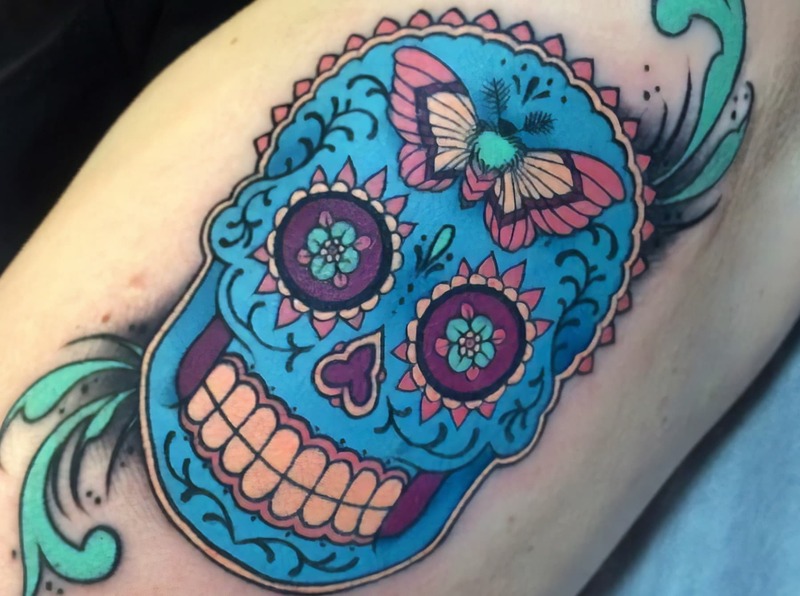 This meant Catholic iconography, Aztec stonework, and heroes from the Mexican Revolution were all added to the repertoire of Chicano ink. 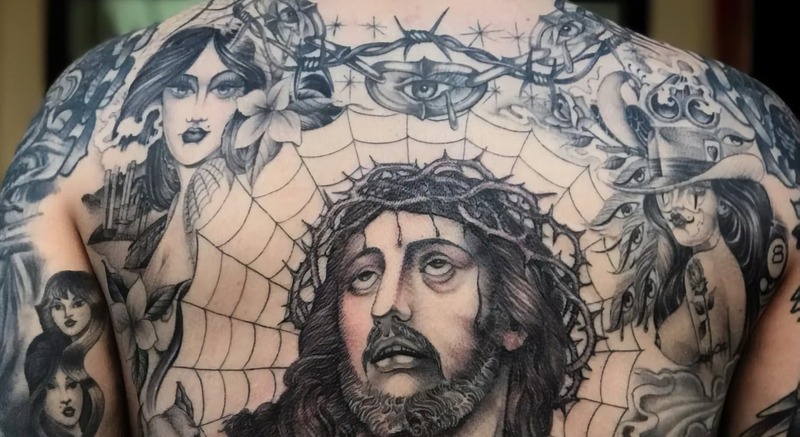 Later, when Freddy Negrete was released from jail, he headed to Good time Charlie’s Tattooland where he and the shop started to make tattoo history with their devotion to black and grey Realism tattooing. 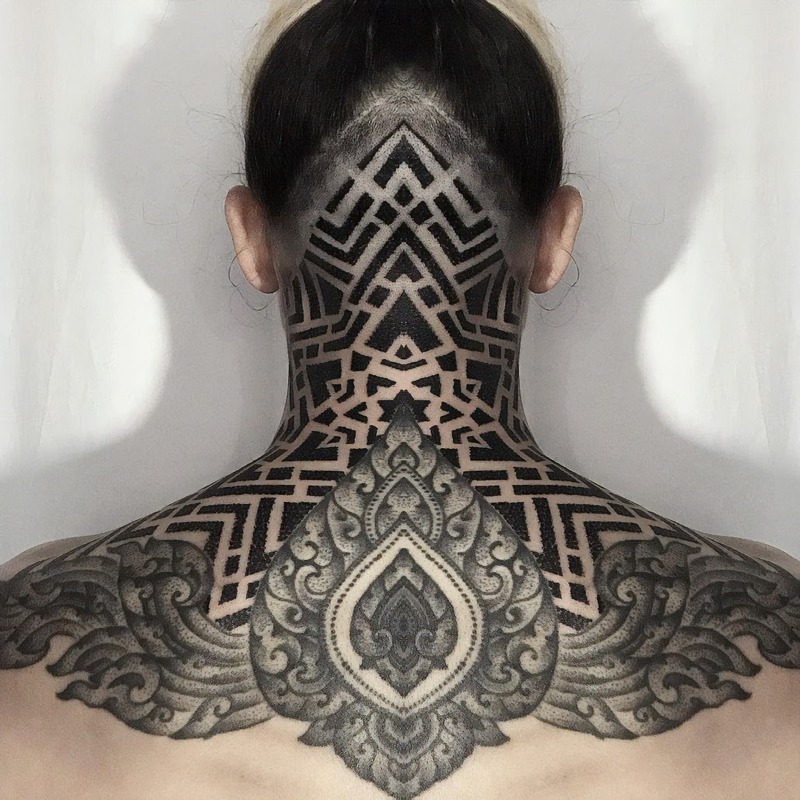 Of course, many of the techniques tattooists use to create their works of art are under wraps, but thanks to YouTube, and many artists who love to teach and share their knowledge, you can often find skills outlined in articles and videos across the internet. 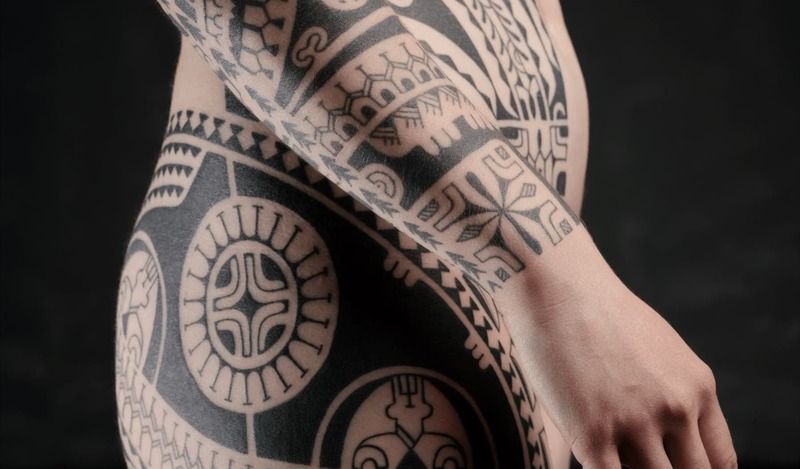 Perhaps one of the main methods of creating Realism tattoos is the mapping of shadows. 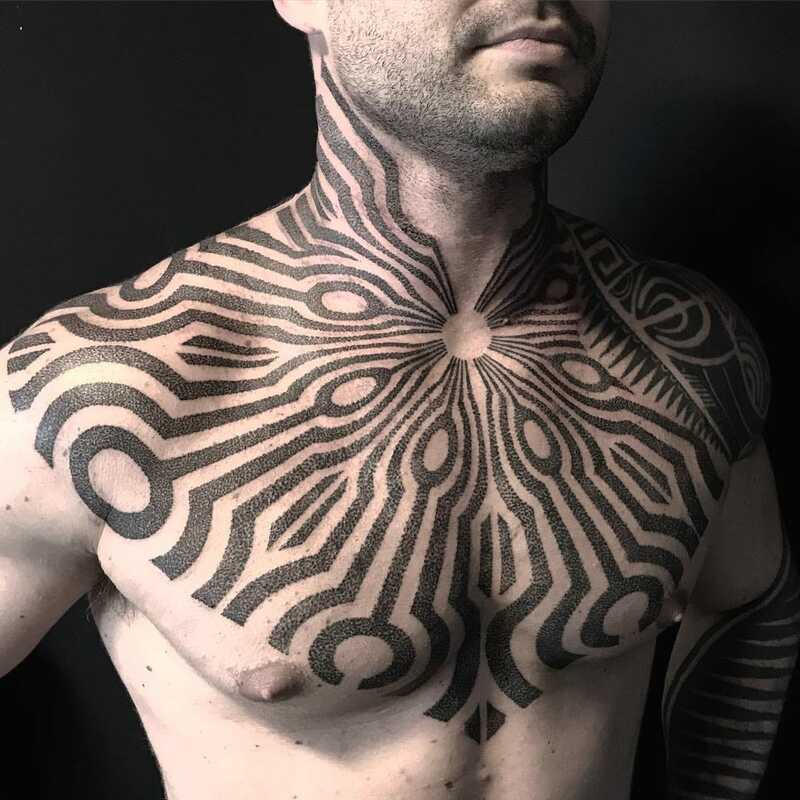 For anyone who has gotten a Realistic tattoo, or has watched stencil placement, you’ve probably noticed the contour lines that outline areas of shade and highlights like a topographic map. 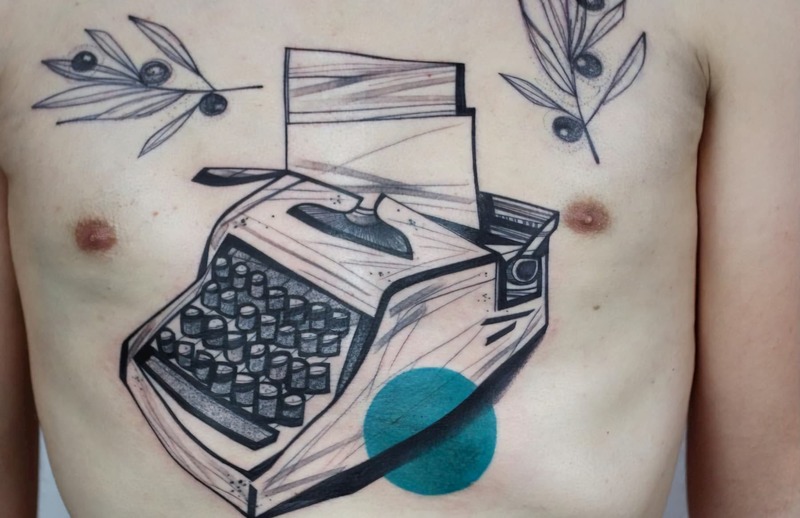 This, as well as the photographic source usually tapped to the tattooists working area, are just two of the ways an artist prepares to create a piece in this style. There is also the set up of inks; like a color wheel, tints for mixing are often kept together for ease in placement on skin and accuracy of color matching. 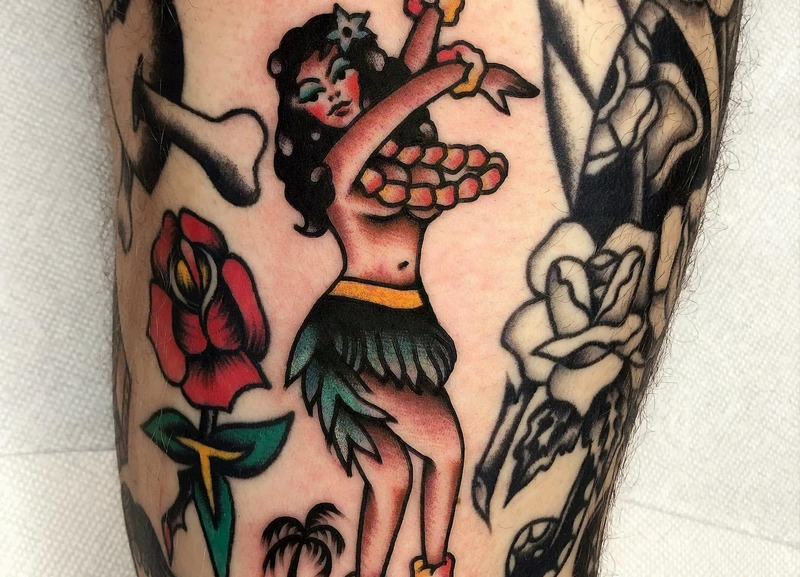 There are many ways a Realist tattooist will work, but what is absolutely sure is that this particular style requires much planning beforehand, along with a lot of skill and technical training. Due to the background of Realism tattooing as described above, there are many different styles that artists tend to gravitate towards. Artists like Chris Rigoni do a mashup of styles; combining abstract, illustrative, pop art, and realistic forms he creates work unlike anyone else. Freddy Negrete, Chuey Quintanar, Fred Thomas, Inal Bersekov, and Ralf Nonnweiler do almost exclusively black and grey Realism, while Phil Garcia, Steve Butcher, Antonina Troshina, Dave Corden, and Liz Venom are known for their highly saturated color Realism tattoos. Each artist tends to illustrate that which they are most fascinated by; at this level, these artists can accept or decline projects based on their interests and creative goals alone. 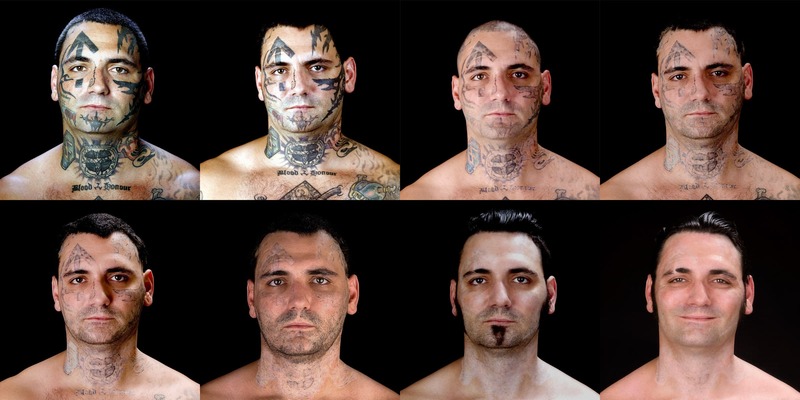 It’s also worth noting the evolution of tattoo arts in Seoul, Korea. Many artists based there, in particular the resident artists of Studio By Sol, have added a completely different take on the Realism tattoo style. Certainly, their pieces are incredibly realistic, whether a fine art reproduction, photorealist pet portrait, or beautiful botanical creation, however there is still a definite watercolor influence, as well as illustrative. Artists like Youyeon, Saegeem, Sol, Heemee, and more are blowing minds with their delicate works of ethereal Realism. From gems, to fruit, to portraits, and pieces of technology like airplanes, their work has discovered a new way of doing realistic in a subtle blends of styles. Stemming issues of aging from watercolor, many of the artists employ a thin black outline to keep pigments from spreading over time. 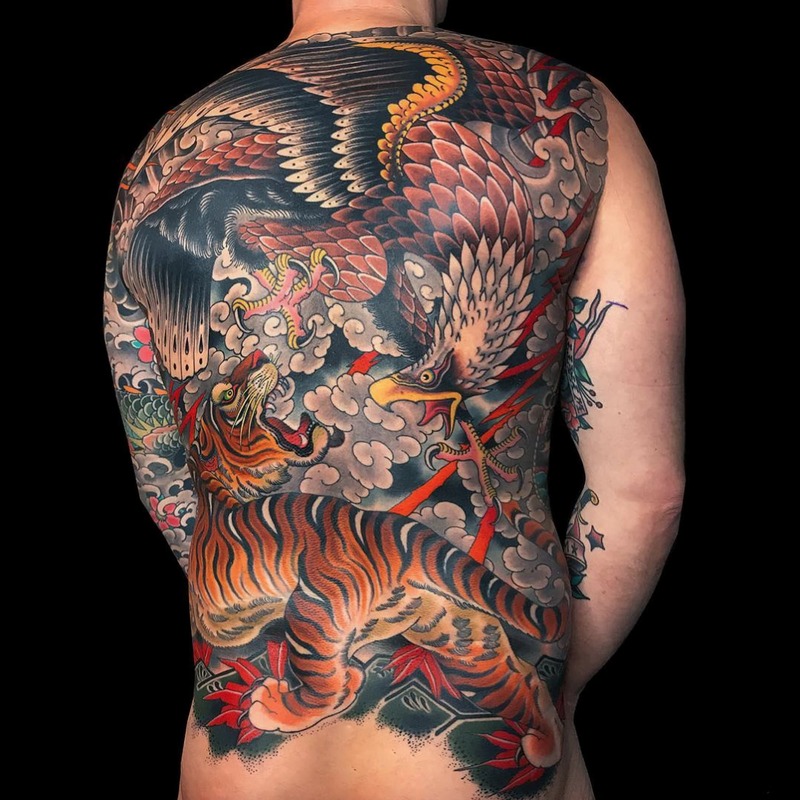 Due to the nature of Realism tattooing, there are many different styles, designs, and concepts within the genre. Dark Art, Horror, Surrealism, Celebrity Portraits, Film Stills, and more...it’s literally a matter of what one can see with the naked eye, and the limitation of the imagination to build artwork from it. Most tattooists, and artists in general, will tell you that their style, their work, is inspired by the world around them. As Chris Rigoni said in his interview with us, “I just get inspired everyday for the smallest things. Light. Shadows. People. Paintings. Photography. Architecture. Engineering. It comes in a lot of forms.” This is the magic of Realism; the capability to bring together all the beautiful and stimulating things within life onto the moving canvas that is the body. From ancient Greek sculptures, to the High Renaissance creations of Michelangelo, to the invention of the camera and art movements like Pop Art, photorealism and realism have foundations in the deepest parts of human artistic expression. There has always been a fascination to create the world around us, and to recreate the world we’d like to see. 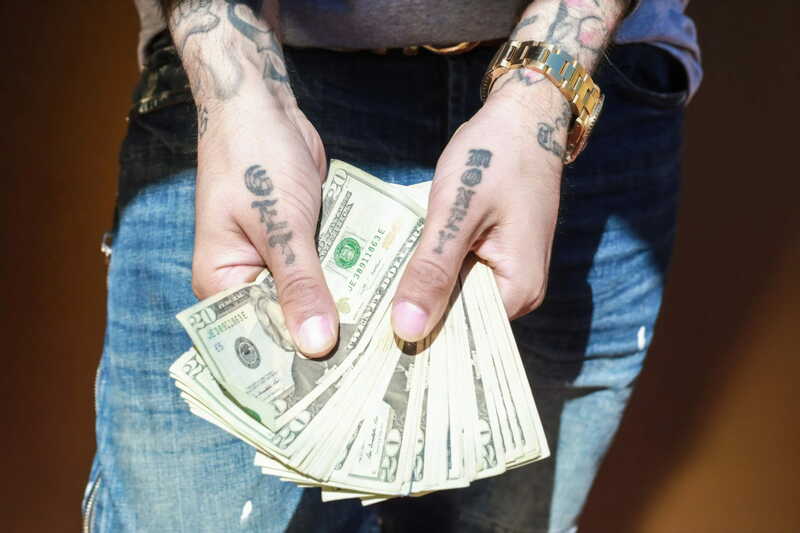 In this way, Realism tattooing opens the door to a surrealist, or hyperrealist, playground for tattoo collectors around the globe.